Welcome Lady to A Ladies Heart, where you receive support in being all God created you to be. There is so much truths and tools you need to excel in your God- given purpose and worth, and you can find them here by scrolling the bar. 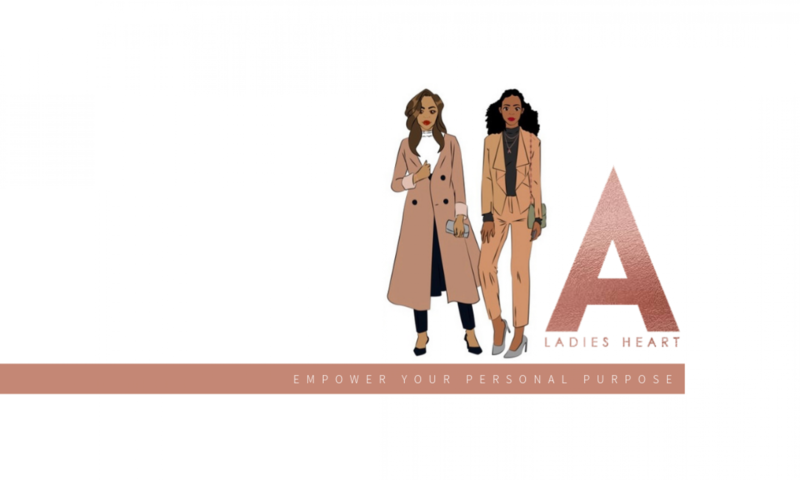 Empower your yourself with the heart centered articles and services tailored to equip, educate and empower you in your current season with God so you can start, step out and shine your light while balancing other commitments. You are a lady with a heart full of treasures to share and fill a little stuck on gaining clarity on the next step. Don’t forget your Walking in purpose devotional located on the ‘Devotional’ page and subscribe to be the first to get updates and support.